Who Should Book a Family Suite at a Value Resort? 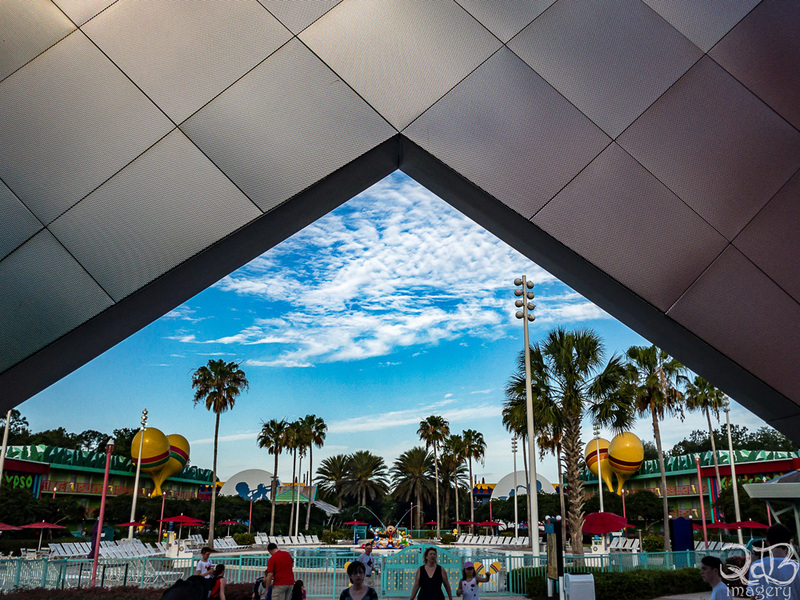 Last week we took at deeper look at what types of groups would be most likely to enjoy booking a room at one of the fun-filled Value Resorts on Walt Disney World property. This week, we’re going to look specifically at who would benefit from booking one of the Family Suites at a Value Resort. 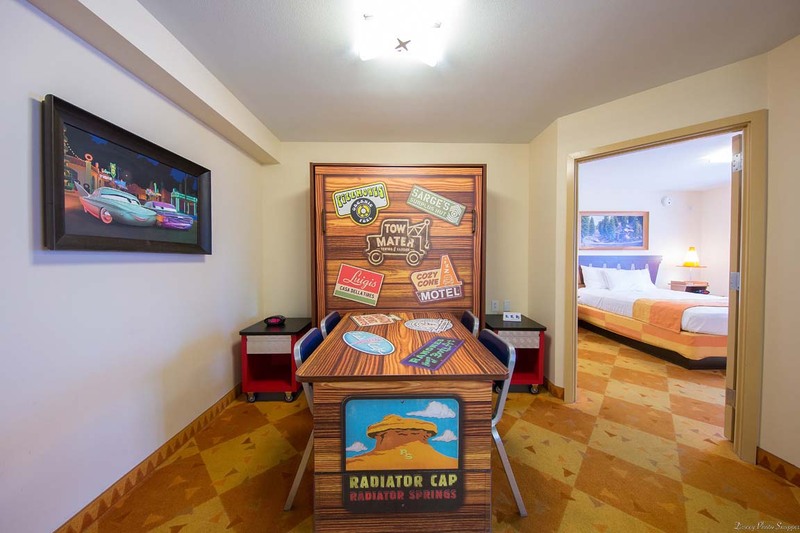 Family Suites are available at Disney’s Art of Animation Resort and Disney’s All Star Music Resort. All Value Family Suites sleep six, with one separate bedroom and convertible beds in the common area. They also feature two bathrooms and a small kitchenette. Differences between the two resorts’ Family Suites are slim. Art of Animation Resort typically has less counter space in the kitchenette than All Star Music Resort. But Art of Animation Resort has incredible theming that immerses you in more of a Disney atmosphere. You get great theming at either value resort offering family suites. Photo by Karyn Locke. Guests who find that the Dining Plan is not a good fit for them may prefer the convenience of having a kitchenette in their room. No, it’s not a full kitchen (no oven or stove), but it does give you more space for the food prep that you will want to do in your room. A Family Suite’s kitchenette is ideal for creating simple continental style breakfasts and packing picnic style lunches to take inside the parks. The money saved on foregoing the Dining Plan would be well used in booking a Value Family Suite for this type of group. There’s a designated place to eat in the value resort suites! Photo by Brett Svenson. For families with three or four kids elementary age or younger, a Family Suite is really the only way to go if you want to stay at a Value Resort. As we mentioned, Value Rooms only sleep four guests (possibly five if one guest is an infant), so larger families must either choose to reserve two Value Rooms or one Value Family Suite. When you have kids that are too young to be separated from you, the Family Suite is a no-brainer. There’s a lot of space in the value resort suites! Photo by Brett Svenson. As we talked about last week, some families could tend to feel cramped in a regular Value Room. 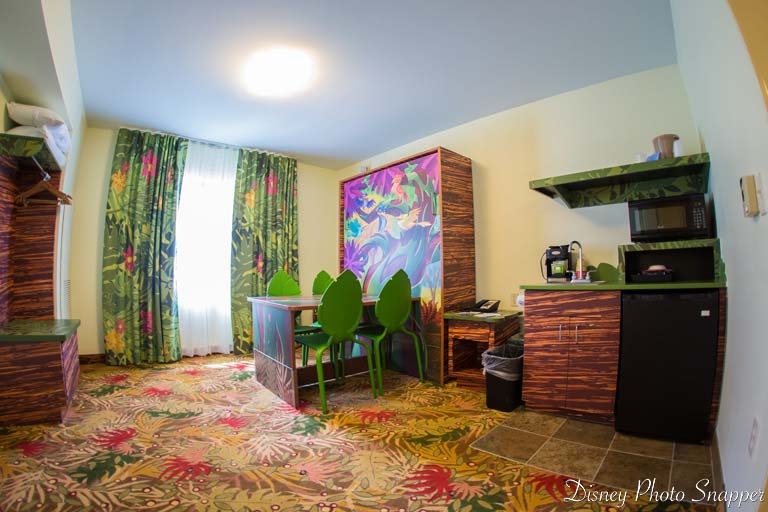 If your crew is the type that needs some extra space but still wishes to stay together (not reserve two rooms), the Value Family Suites are considerably cheaper than other larger rooms on Walt Disney World property, with rates sometimes as low as $318 per night. Sure the Moderate and Deluxe Rooms may offer the square footage that you crave, but your budget will take more of a hit than you may like. Even during peak season, a Family Suite usually costs around $525, where other options may be triple that price. When it comes to space and savings, a Value Resort Family Suite strikes the perfect balance. 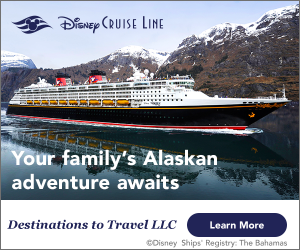 Remember, while these three groups may find themselves more comfortable in a Value Resort Family Suite, making a choice that’s best for your specific family is the key. 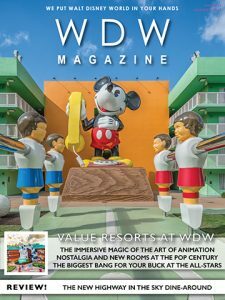 Read all about whether family suites are worth it in Scrooge or Splurge, this month in WDW Magazine!